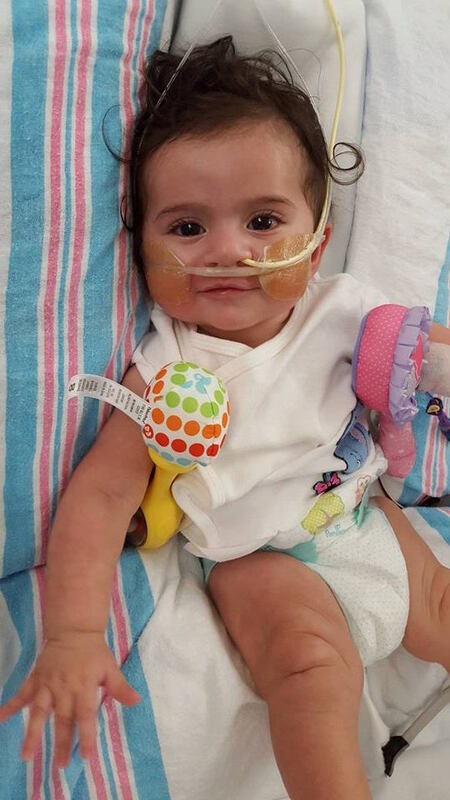 Eliana Mendez, daughter of Abdiel and Alejandra Mendez, is a beautiful 3-month-old baby girl who has been recently diagnosed with Dilated Cardiomyopathy. Dilated Cardiomyopathy (DCM) is a disease in which the heart muscle (myocardium) around one of the chambers, the left ventricle, is abnormally enlarged. This causes weakness in the heart's ability to pump blood out to the body. Abdiel and Alejandra noticed that the baby was having difficulty breathing and seemed very sick. They took her to the emergency room at St. Mary's Medical Center, in West Palm Beach and the physicians realized that something was wrong with her heart. They transported Eliana by helicopter to Holtz's Children's hospital in Miami on June 19th, 2015 for further analysis of her heart. Eliana is currently at Holtz's Children's hospital at Jackson Memorial in the Pediatric Intensive Care Unit. At this point, there is no cure for DCM, but her treatment options are medications or a heart transplant in the future. This website was created to assist with the financial responsibilities of all of Eliana's medical bills, medications, and any future procedures that may be needed. Her future treatment as of right now is still unclear, however Eliana is a fighter and we believe she can overcome this. 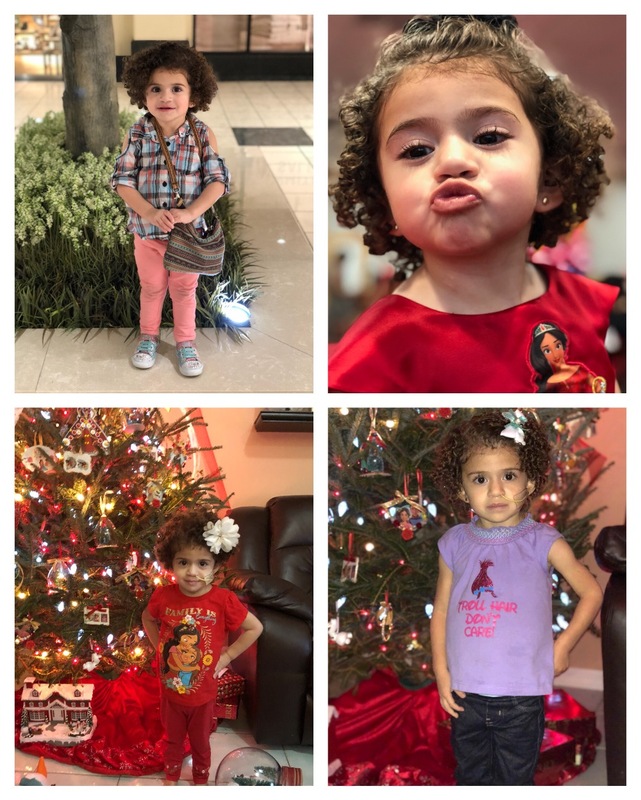 Any donations made will go directly to Eliana and her family. Whether it is a financial donation or your prayers, both are greatly appreciated. Thank you and God Bless. 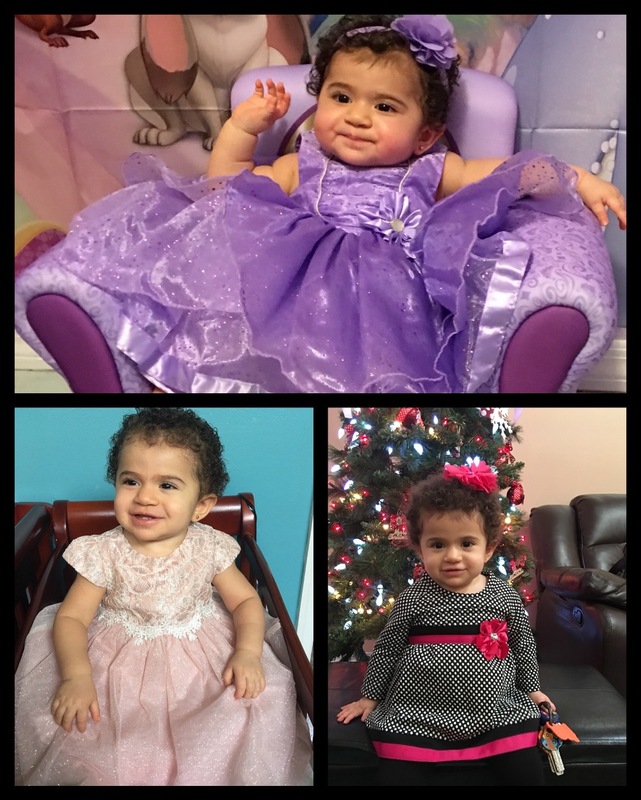 Here is a recent update on Eliana and the status of her journey as she has grown. Though her heart transplant has been successful, the journey to full recovery has definitely been a battle of many years and many hospital visits. Post transplant, Eliana faced the task of acquiring the skills any child her age would have already mastered. She began going through intense training in speech, occupational, and physical therapy. After a year, she began to regain the motor skills required to live a normal life. 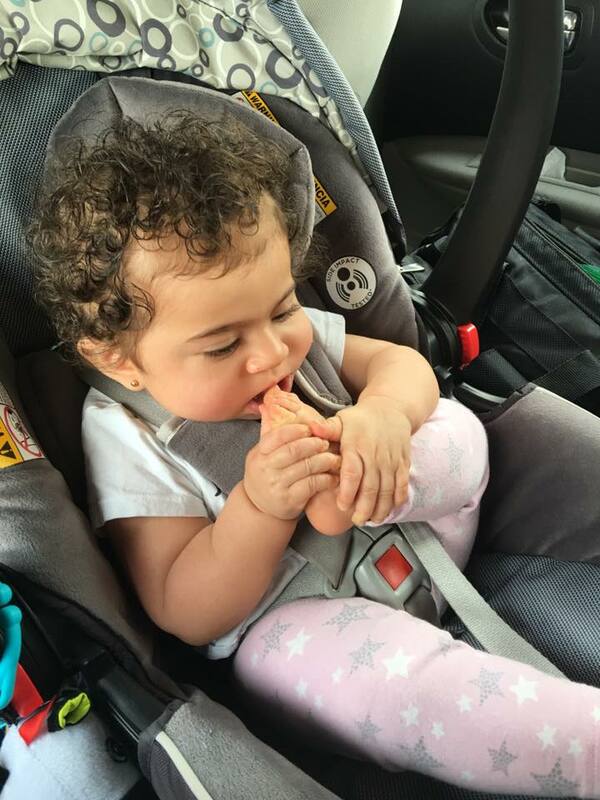 Unfortunately, speech therapy had to be postponed and she has been struggling for the past two years to get a good grasp on eating as most kids are able. In February of 2017, her g-tube was removed. Shortly afterwards in March of 2017, Eliana began to loose weight rapidly and was subsequently diagnosed with Norovirus. Normally, this virus is in the system for only a few days. 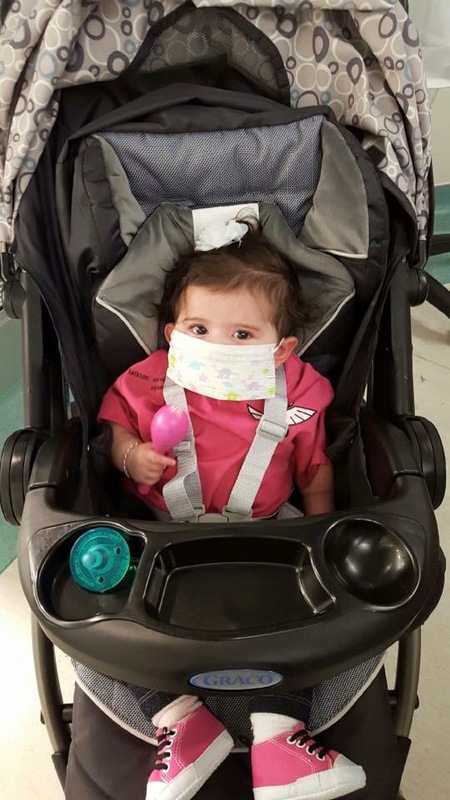 Due to being immunosuppressed, she has continued to have the virus well over a year. This virus caused her more than anything to have extensive diahrrea that prevented her growth and weight gain. It has also caused allergies to certain foods, making it difficult to continue her development in the area of eating. She was admitted to the hospital many times between April and December to resolve the issue. An NG tube was placed again in to help her begin gaining weight during that time and was left on until an incident that accidentally removed it. The treatment involves special formulas that do not contain dairy to help her gain weight with supplements of food. We are not sure what other options are left to treat the norovirus other than time. IVIG treatment has already been administered but does not seem to have fully resolved the issue. Despite all this, it has not been all bad. 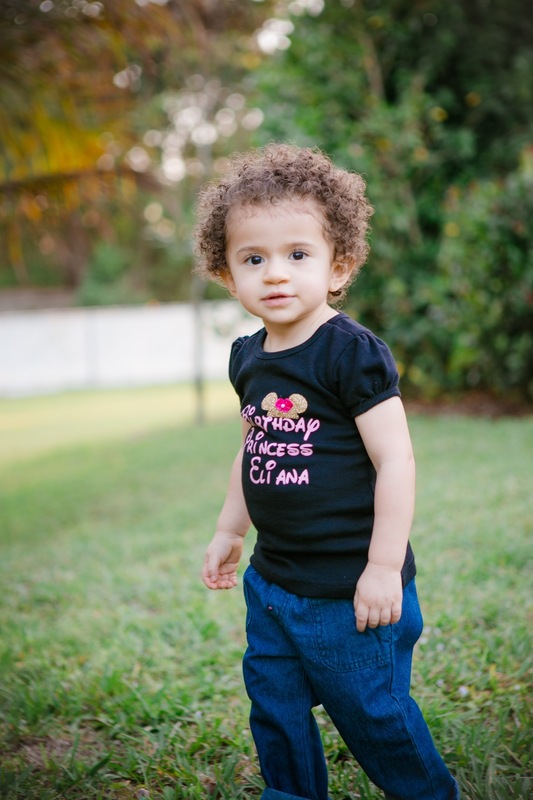 Eliana is a wonderful, strong little girl that loves to dance and play and color. She loves to put makeup on herself and on others. She loves to do puzzles and enjoys challenges. In March, she was able to visit Disney for the first time for her birthday. Laughter is a common sound to hear coming from her direction and it is easy to become inspired by the resilience and strength that comes from one so little that has experienced so much. We are hoping to see her continuing to gain weight and continuing to grow in those areas necessary. 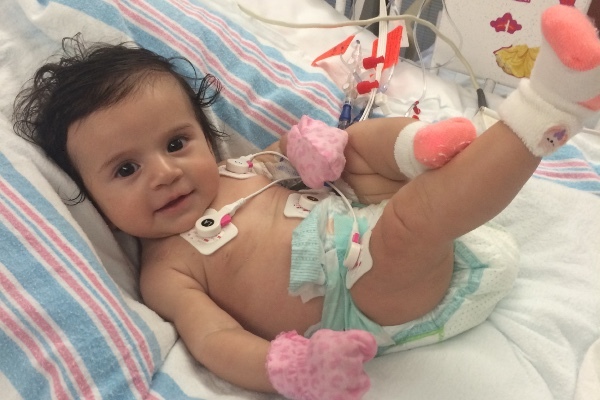 Eliana is fully functioning with the new heart. Her last biopsy had her with 1R rejection. This is the mildest form of rejection and is fully expected so she isn't under any treatment for it. She has a list of meds about a mile long but as time goes by, much of it is becoming less. The hope is to take her off all steroids and supplements and have her only on immunosuppressants and mild heart pressure meds within the year of her transplant, on August 21. We have fantastic news! Eliana got discharged yesturday! This is so exciting! We just wanted to say thank you so much for all your prayers and donations once again! This is truly a blessing from God. Eliana now gets to be home with the whole family in West Palm Beach. It will take some time for her to adjust, but we are faithful that she will continue to get stronger everyday with her brand new heart! 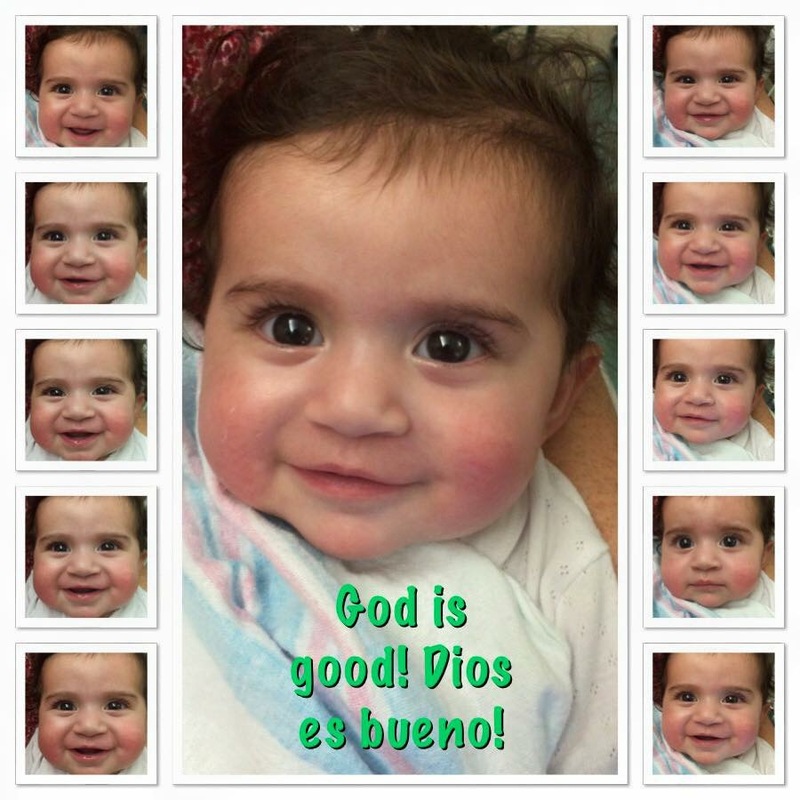 Eliana is truly our miracle baby and please continue to pray for her and the family. She is currently on several medications to help control her blood pressure, immune system and new heart. She is also using a feeding tube to supplement her feeding daily. She will have weekly doctor visits to monitor her progress, but being at home will be an amazing change in the lives of the Mendez family. Last week many news channels did stories on Eliana at a press conference for Holtz Children's Hospital. Thank you again so much, for all that you do and have done for this amazing child of God. Her story and testimony will continue to inspire all of us. 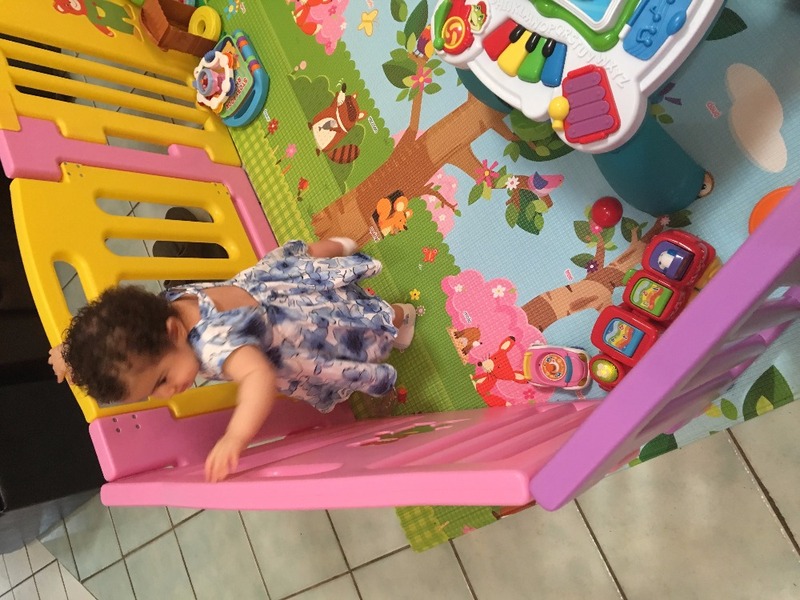 Princess Eliana continues to get stronger and cuter by the day. The doctors decided to have the surgery to insert the gastric tube in her stomach on wednesday because she hasn't been eating enough on her own. They also think they've found the appropriate dose for her immunosuppressants. 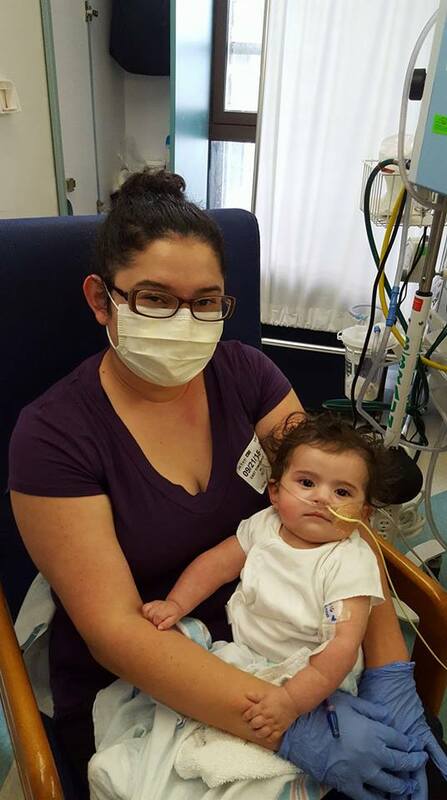 The fluid in her lungs has decreased, but she's still receiving oxygen just to help her breathe a little easier. Additionally on Tuesday, she will be put under anesthesia and have another biopsy of her new heart just to make sure there is no rejection. Our trust is in the Lord and we believe everything will go well and according to the doctors we should be discharged from the hospital in about a week. All glory to God! Thank you for all your prayers! We love you so much! Thanks to everyone who has made a contribution. May God bless you always! Gracias a todos los que han colaborado. Dios les bendiga siempre. 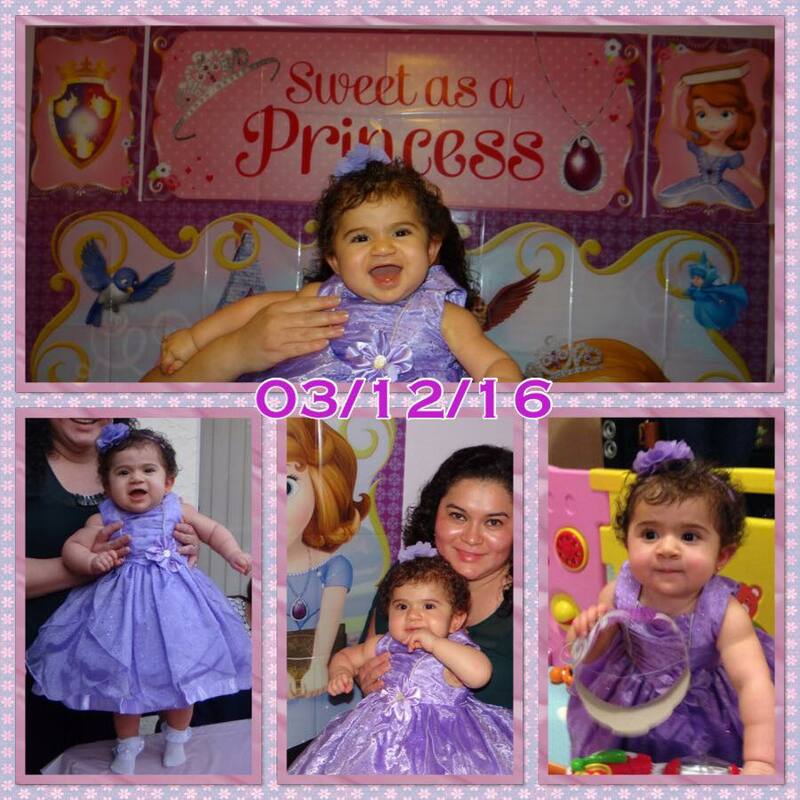 This beautiful, smiling baby is Eliana Mendez, daughter of our friends Abdiel and Alejandra. They are like family to Jessie and I. Please take some time to pray for this little one and if you feel led to give any little bit helps. Thanks for your support.